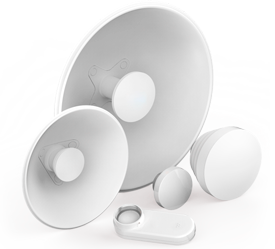 Cutting-edge fixed wireless access backhaul solutions. 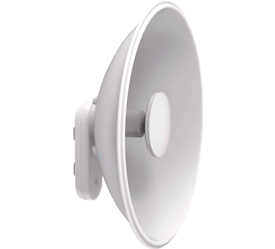 The N5-X12 antenna, paired with a C5x, is an ultra-rugged solution that provides extended frequency operation from 4.9–6.4 GHz, with best-in-class noise immunity. Delivering the ultimate in flexibility and value, the N5-X12 is the go-to solution for 5 GHz point-to-point, or point-to-multipoint deployments. 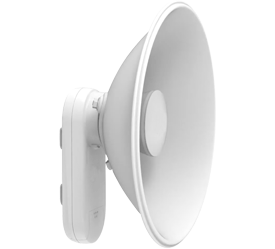 The N5-X16 antenna, paired with a C5x, is an ultra-rugged solution that provides extended frequency operation from 4.9–6.4 GHz, with best-in-class noise immunity. 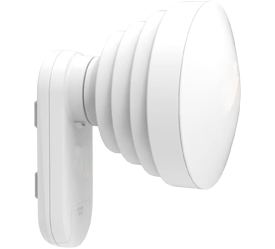 Delivering the ultimate in flexibility and value, the N5-X16 is the go-to solution for 5 GHz point-to-point, or point-to-multipoint deployments. 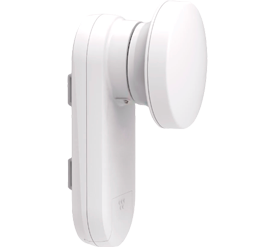 The N5-X25 antenna, paired with a C5x, is an ultra-rugged solution that provides extended frequency operation from 4.9–6.4 GHz, with best-in-class noise immunity. Delivering the ultimate in flexibility and value, the N5-X25 is the go-to solution for 5 GHz point-to-point, or point-to-multipoint deployments.